Venezuela, Mexico, California etc..., mostly with his wife and friends. A New Carabus-Species and Subspecies from the Mountainous Regions of Gansu and Sichuan, Central China. Coleoptera, Schwanf. Coleopt. Mitteil., 14: 7-17. 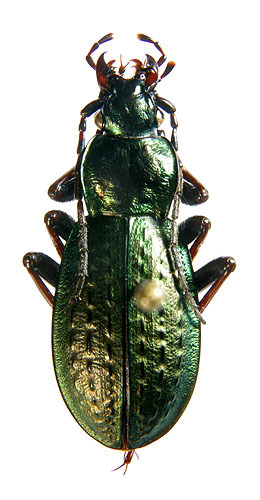 Carabus (Eccoptolabrus) exiguus ochotonarum n.ssp. 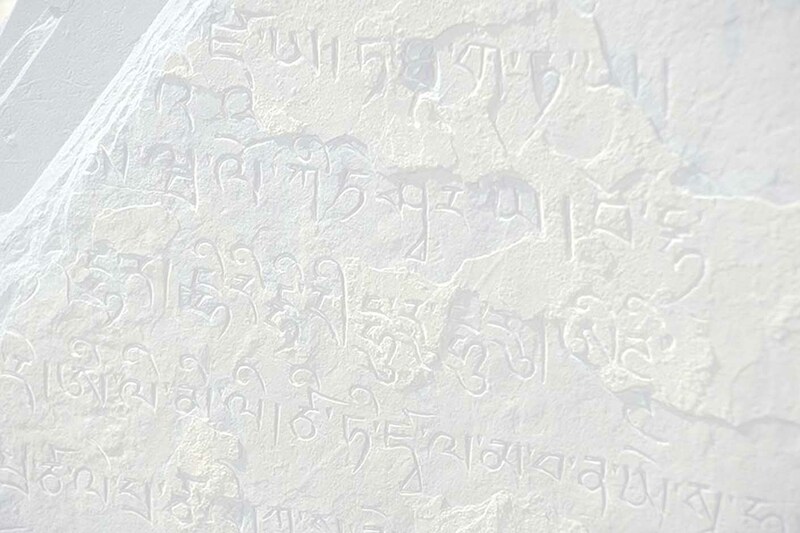 Beschreibung einer neuen Carabus-Art aus Nord-Sichuan. 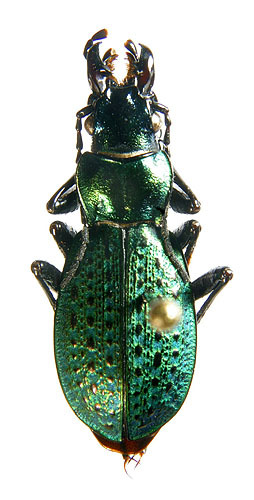 Coleoptera, Schwanf. Coleopt. Mitteil., 14: 1-5. A New Subgenus and Two New Species of Carabus from Shaanxi and Sichuan, China. 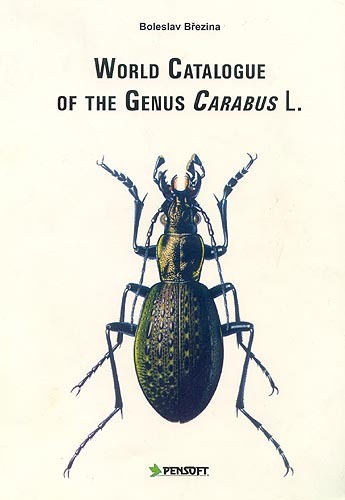 Carabus (Coptolabrodes n.subg.) 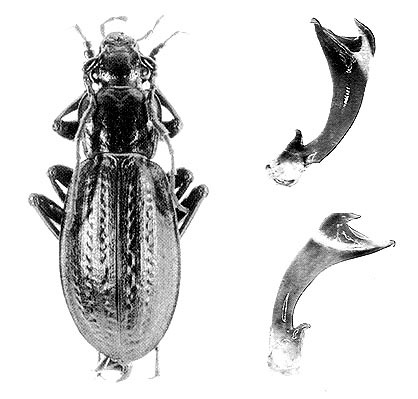 haeckeli n.sp. A New Carabus-species from the Jiuding Shan Mountains in Northern Sichuan, Central China. Folia Heyrovskyana, 7 (2): 119-122. 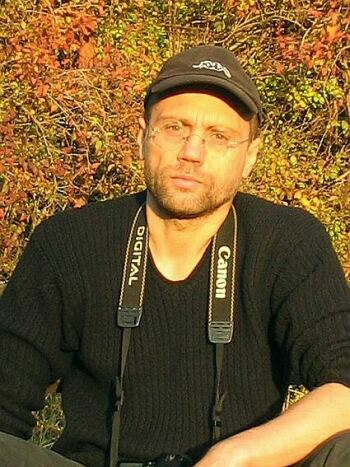 Pensoft Publishers, Sofia - Moscow, 170pp. 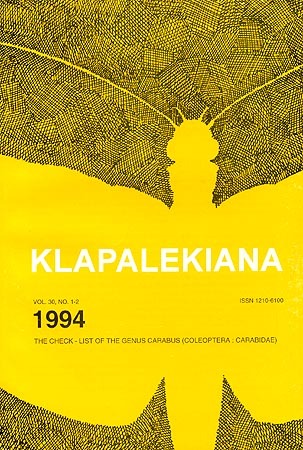 and description of a male of Carabus isabellae from central Nepal. Animma.x, No. 6: 1 - 11. 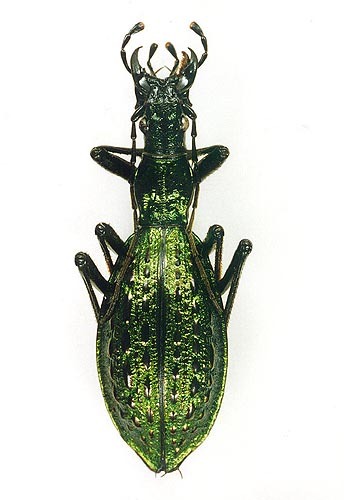 Carabus (Rhigocarabus) gigoloides jone n.ssp. 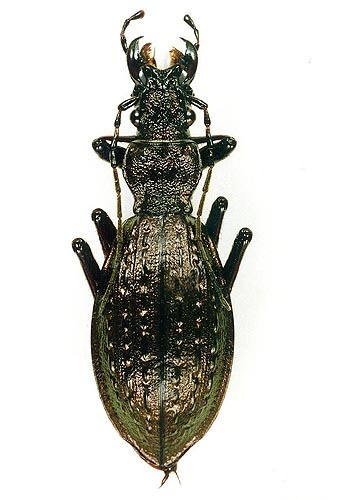 Three new species of Carabus from Sichuan Province, Central China. Animma.x, No. 13: 1 - 12. Three new subspecies of Carabus from Qinghai and Sichuan provinces, central China, and a new record of Carabus deuvei from Turkey. Animma.x, No. 19: 1 - 12. 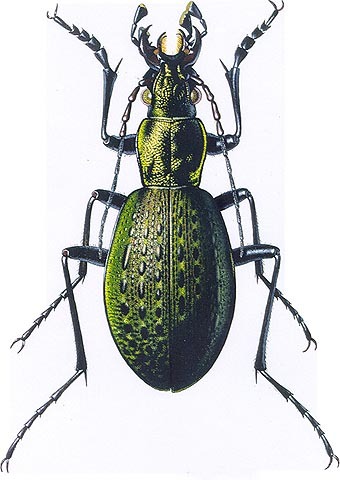 Carabus (Eccoptolabrus) exiguus evae n.ssp. Carabus (Neoplesius) alpherakii takin n.ssp. Carabus (Neoplesius) sinotibeticola pantholops n.ssp. 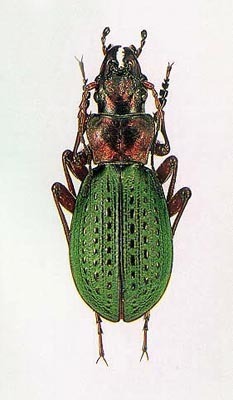 Carabus (Apoplesius) deuvei hajdaji n.ssp.